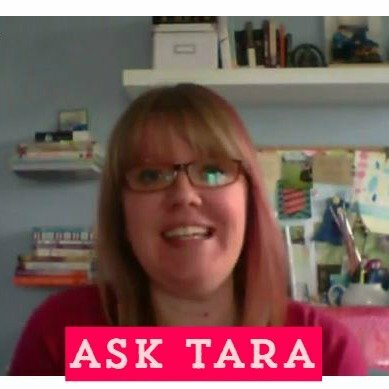 Welcome to the first episode to Ask Tara! 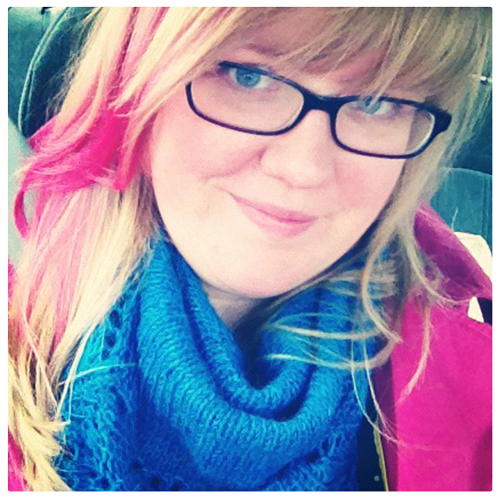 Today I'm answering the question of where to start with accounting and bookkeeping for your small creative business. I share my clients' favorite accounting resources and walk you through what I do. Pay Yourself will teach you how to find your profit margins and break even points.